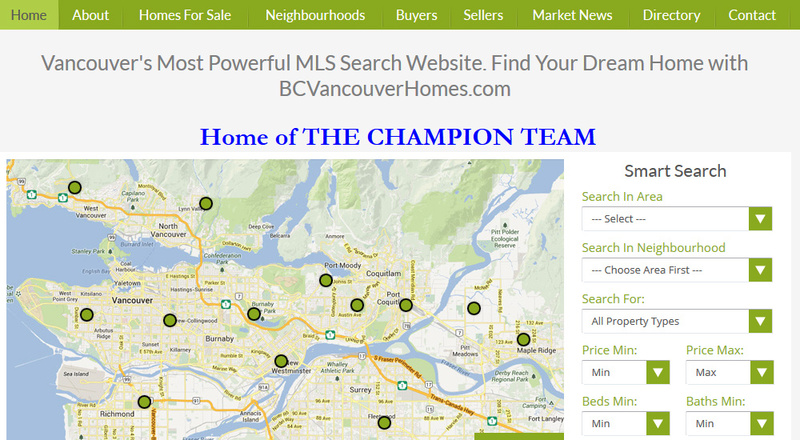 Want to use a custom map to allow quick and easy MLS® searches for your market? 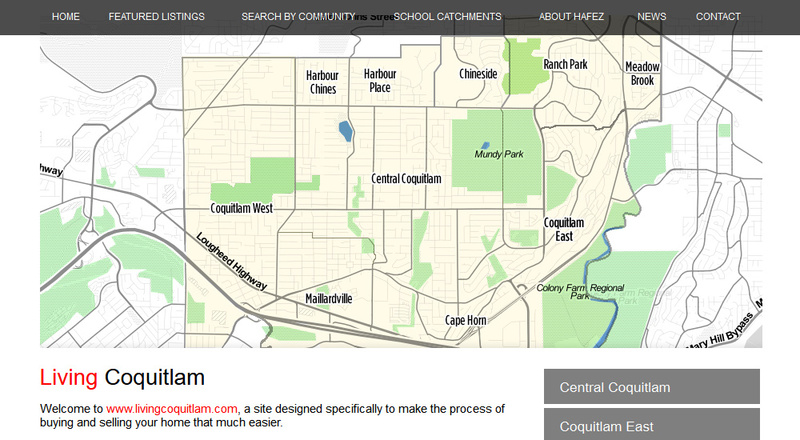 We can create a myriad of map styles, options and designs. Whether for a whole city or a collection of neighbourhoods. All linked to the matching listings. Take a look through the examples. If you found something elsewhere that inspires you, we’ll help make it happen for you.